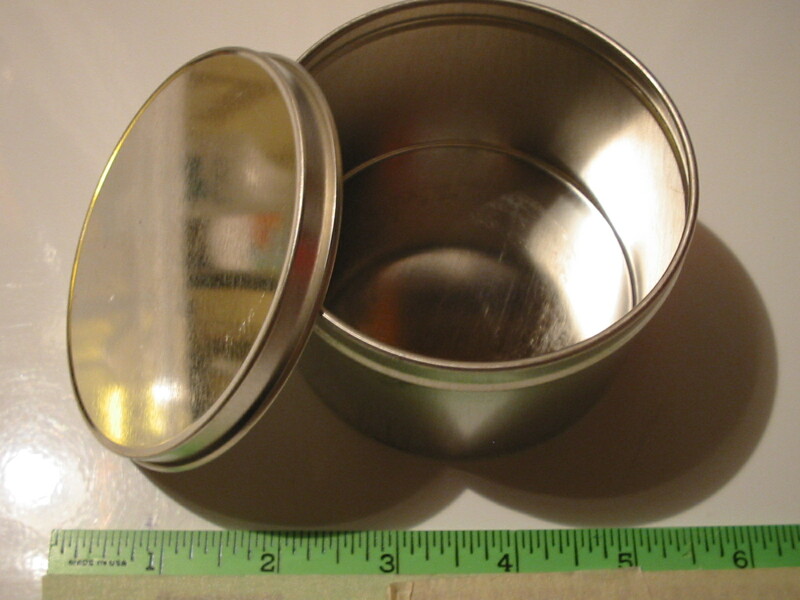 On our parts page of www.pastimeprojects.com we advertise tins similar to those that tuna fish come in at the grocery store. These are great for QRP and other projects and crafts where a small metal round tin with cover is needed for chassis building or other project. Ours are HUGE by comparison. They measure approximately 3 3/8 diameter by 2 1/4 deep. There is a special on eBay for one week – ending on October 19 – with an auction for a LOT of Ten of these tins for 99 CENTS starting bid! You are currently browsing the R3tr0rad's Blog blog archives for October, 2011.